Diversification is the key to success in navigating the markets, particularly during such uncertain times as these. One simple, convenient way for retail investors to deal with the uncertainty and volatility is to stay diversified across various asset classes and over time, through dollar cost averaging (DCA). DCA is an investment technique of buying a fixed dollar amount of a particular investment regularly, regardless of the price of the share or other investment. By doing so, you find yourself purchasing more shares with the fixed dollar amount when prices are low, and fewer shares when prices are high. Over a period of time, the average cost of the shares purchased will generally be lower than the average price of the shares over the same period. 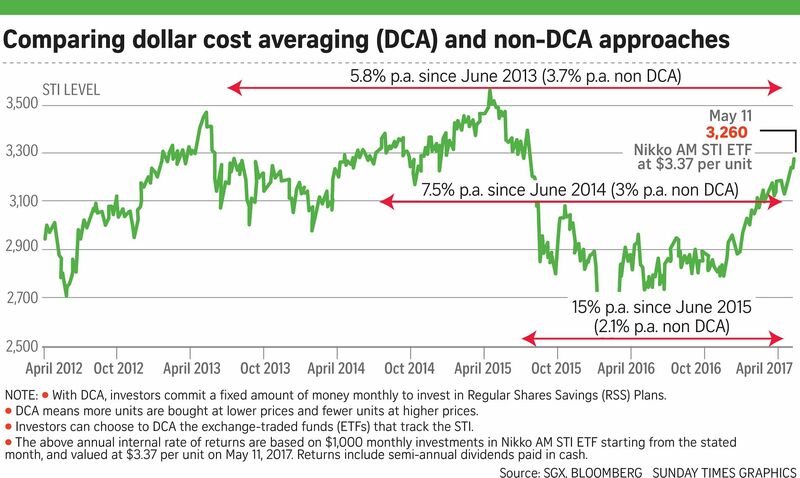 DCA helps investors to build up a portfolio of stocks at a lower average cost. Such a disciplined approach to regular investing also eliminates a natural tendency to time the market, which is something most investors are unable to do successfully. With DCA, the process is automated so you buy more at market lows and less at market highs. 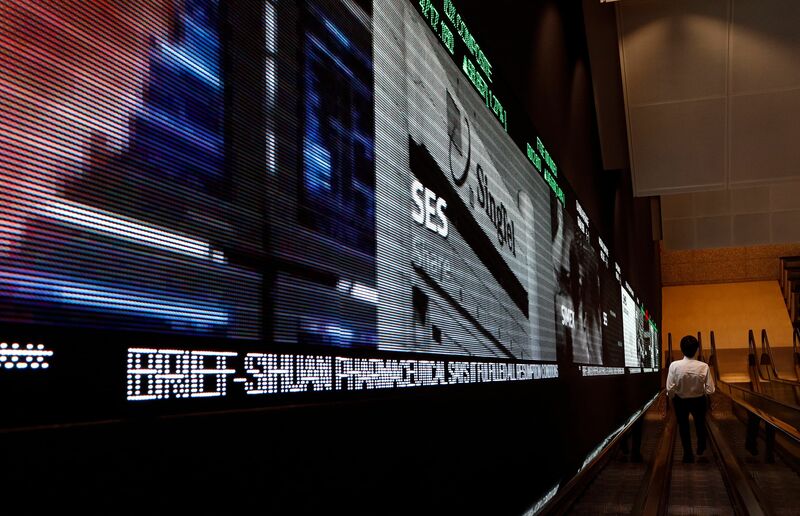 Over the years, this fuss-free approach has gained much popularity among retail investors who have set up plans that allow them to invest regularly in Singapore-listed shares. According to the Singapore Exchange, there are more than 40,000 active Regular Share Savings (RSS) accounts, with an average monthly contribution of $400 per account. This means that RSS plans are contributing about $200 million to the market annually. For some of the plans, the share dividends are reinvested into the investment plan to buy more shares. That means the compounding effect of increasing dividends and stock appreciation work together to increase the value of assets. Financial experts say that DCA is suitable for those who may not have a huge investment capital, are new to investing and unsure where to start or for those wanting a hassle-free way of investing without having to monitor the market. Mr Gregory Choy, head of wealth advisory at OCBC Bank, said: "Those who want to dip their toes into investing before taking the plunge can always consider the dollar cost averaging approach through a regular investment plan. Instead of investing a lump sum, you build your investment by buying a small amount over a longer period of time. This mitigates your investment entries against market volatility that affects asset prices." 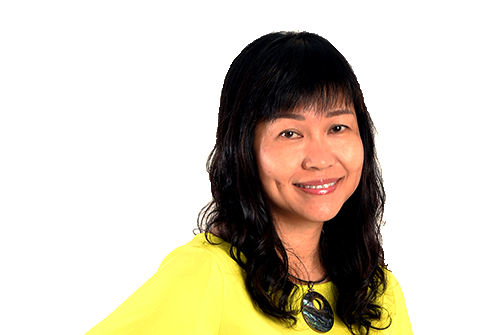 Ms Chung Shaw Bee, head of deposits and wealth management, Singapore and the region at UOB, said: "DCA also enables investors to reduce the risk of making large investments at the wrong time." Mr Brandon Lam, Singapore head of financial planning group at DBS Bank, noted that DCA reduces the average cost of investing - resulting in gains over a long period of time. "DCA is extremely beneficial if investment is done in a bearish phase and sold in a bull phase but becomes ineffective if investments are done in a bullish phase and sold in a bearish phase. Hence, the commitment has to be over a longer term by the customer... A short-term investment horizon may not work in his favour," said Mr Lam. Another disadvantage of the DCA is that it is a strategy to buy investments, but without a set timeframe for selling, Mr Lam added. Mr Vinod Nair, chief executive of MoneySmart.sg, said the DCA is "perfect for hands-off investors" as risk is mitigated and they need not worry about the day-to-day fluctuations of the market. However, he advised that if the stock has hit rock bottom, but is set to rise aggressively, then it is better to just invest a lump sum to take advantage of the rise. "Regular share savings plans and DCA are clearly meant for the beginner investor with limited funds. However, as they are long-term products (at least 10 to 20 years) they are most suitable for retirement planning but not for investors flush with cash, looking to make a killing on the market. In general, if you have the funds, a lump-sum investment is more likely to pay off," added Mr Nair. SGX market strategist Geoff Howie said that regular investing in the long run could grow your savings through compounding. Applying the internal rate of return, over the past four years the RSS has enabled investors to make returns of varying degrees through DCA, even if the benchmark Straits Times Index (STI) was lower when an investor started than it is today . "Say for an investor who started investing $1,000 monthly in STI in June 2015 (when STI was lower than it is today), he would still have made a return of 15 per cent per annum, including dividends paid. This is because of the DCA effect which means he was buying more units when the STI exchange-traded fund (ETF) was cheaper. For the same dollar amount invested, he could accumulate more units at lower prices," said Mr Howie. For his analysis, he assumed the end-date to be May 11 this year when the STI ETF was trading at $3.37 apiece. During the same period, the returns would be a lower 2.1 per cent per annum if the investor had invested a lump sum instead of via regular amounts into the RSS. Assuming the same end-date, the returns would be 7.5 per cent a year if the investor had started his RSS in June 2014 and the returns would be 5.8 per cent if his RSS commenced in June 2013. Again, the returns were lower if the investor had invested a lump sum instead of via RSS.